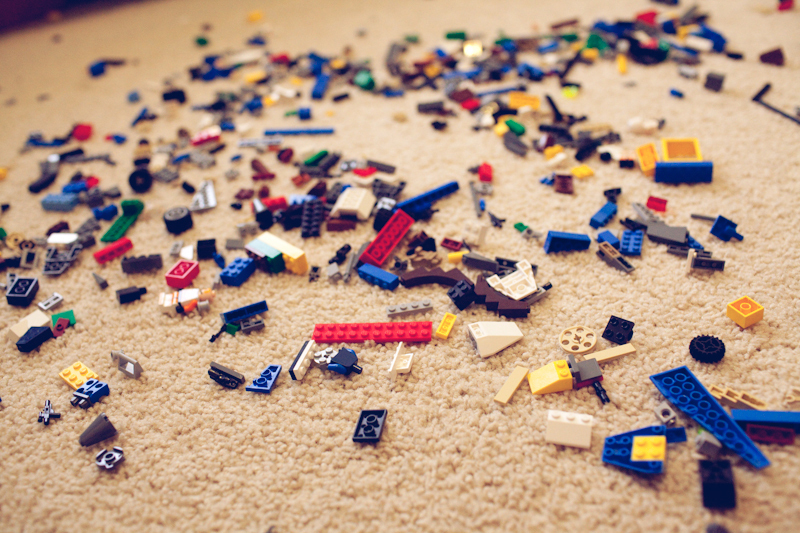 Small children aren’t like older ones or adults. They are still learning basic skills to survive and grow. But they can be taught things. Simple things. 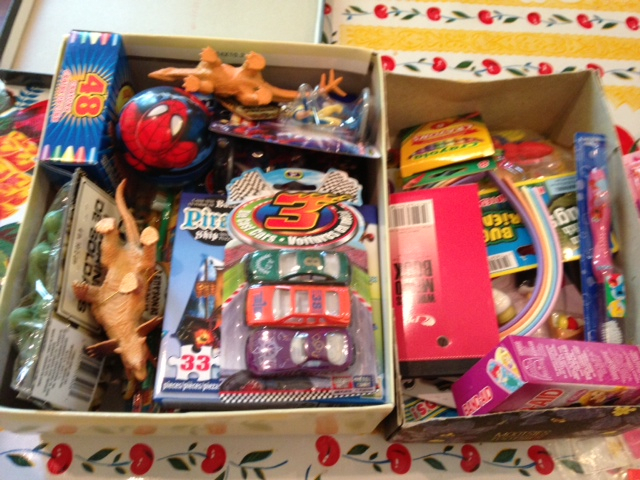 For example for kids markers and crayons or small toys and toy pieces, get an old shoebox with no lid. It’s easy to teach them to put all those things away in there. And shoeboxes are easy to store.